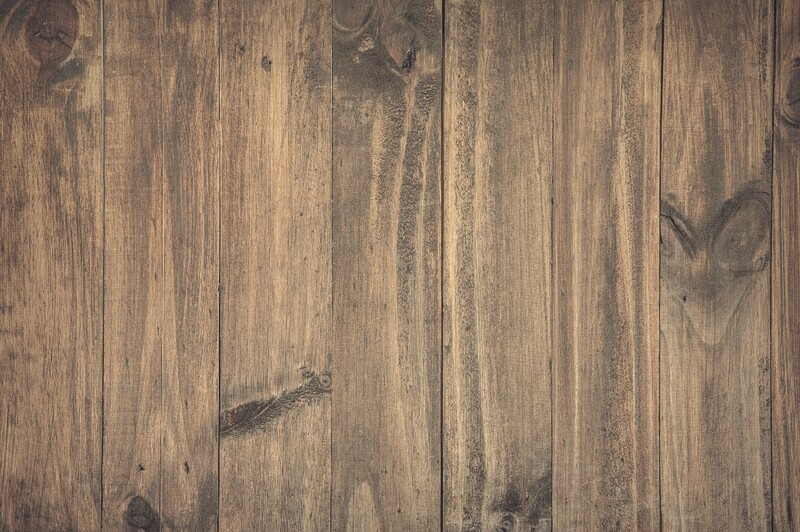 JD Hardwood Flooring specialise in Floor sanding and restoring wooden floors back to their former glory. Our top of the range German made Lagler sanding machines ensure the highest quality finish possible, with built-in dust extractors to keep dust to the absolute minimum. 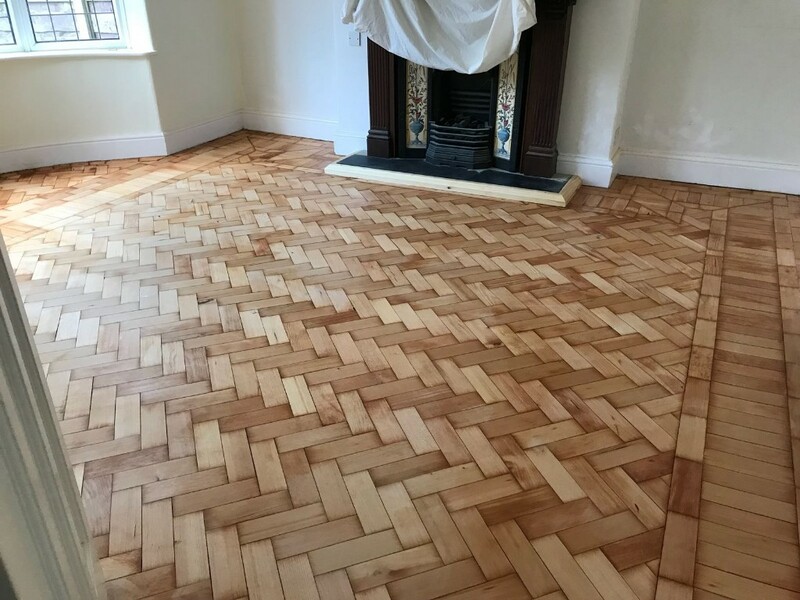 If you are thinking about having your floors sanded & sealed, it is important to achieve a top class finish, as your old wooden floor when expertly restored could actually increase the value of your property. J.D. 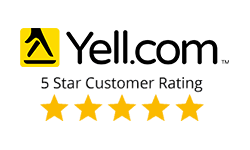 Hardwood flooring use only top quality products to ensure excellent results. Every floor is given a minimum of 3 coats of premium heavy duty flooring seal to provide you with a floor you can enjoy for many years. 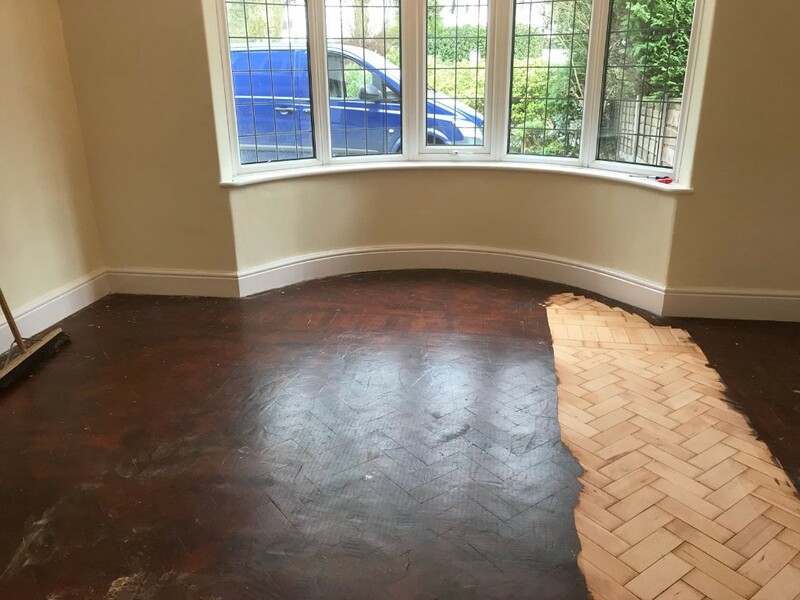 We also provide a floor staining service prior to sealing, should this be required.